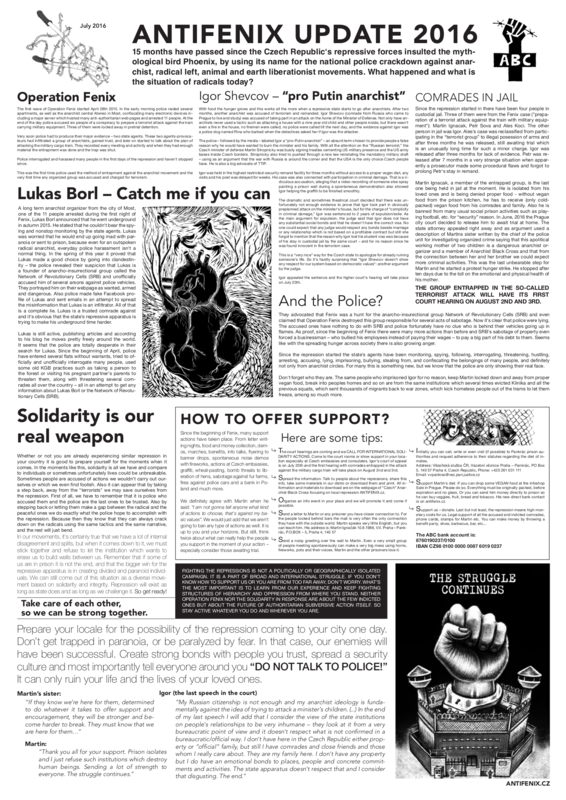 READ, SHARE, PRINT, WHEATPASTE, ACT! This entry was posted in Aleš K., Download/Media, English, General, Igor Š., International, Martin I., Petr S., Tips 'n' Tricks and tagged A2, download, July, POSTER, print by ANTIFÉNIX. Bookmark the permalink.